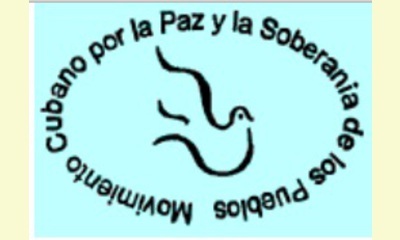 An international seminar for the abolition of foreign military bases and an inter-religious dialogue for world peace, will be two of the activities that the Cuban Movement for Peace and Sovereignty of the Peoples (Movpaz) plans to develop this year with support from other institutions. Many tasks lie ahead in their efforts to transmit and instill a civic culture of peace, as evidenced in the recently concluded survey of the institution's activities. The Pedagogy 2015 meeting will be held in Havana from 26 to 30 January. It will be the Latin American and Caribbean Forum as a peace zone and will discuss the causes of confrontations in the area. Silvio Platero, president of the Movement, announced to attendees including peace activists, journalists and members of other institutions, the celebration of the annual edition of the competition "Children paint for peace", in conjunction with the awards of the José Martí Pioneer Organization pioneers, that coincides with the International Day of Peace on September 21. He also announced the tour of the Cuban provinces of an exhibition of allegorical posters for peace and against war, with the collaboration of the Cuban Association of Social Communicators. They also recalled the 65th anniversary of the founding of the organization, whose priorities remain the complaint of the blockade against Cuba, and the international struggle for the return of three of the Cuban Five (Gerardo Hernández, Antonio Guerrero and Ramón Labañino) unjustly imprisoned in the United States until last December 17. 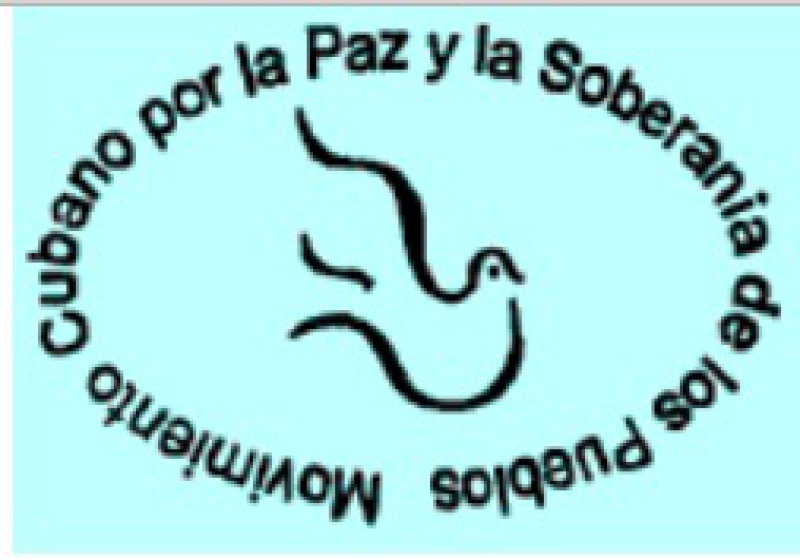 Among the many tasks with the aim of promoting peace, the Cuban Movement continues to advocate for the elimination of nuclear weapons and general disarmament.